Many mobile phones Explay have the function of flashlight. A single way to enable it there, it all depends on your model. In some mobile phones as a flashlight use the camera flash, in others there is a separate led. 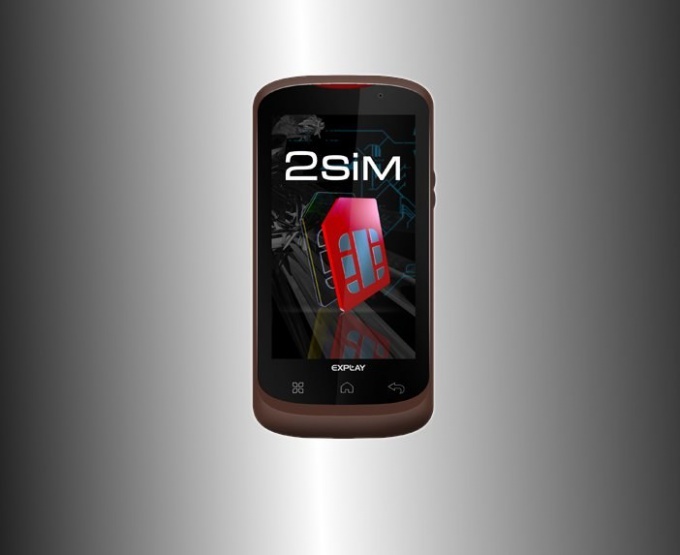 The company Explay has phones with large buttons (e.g., BM10, BM50), similar in design to the apparatus Just5. The camera's flash, any of these cell phones is not, and the led flashlight located on the upper wall. To enable it, look on the side wall of the switch with a picture of the bulb and move the lever up. To switch off, move the same lever down. Do not confuse this switch with another similar that allows you to lock the keyboard. These switches are independent from each other: to control the flashlight can when the keypad is locked. The next group of models in the classic version, with standard size keys, camera, browser, etc. a Typical example of such a device - Explay SL240. These phones as torch runs the led camera flash. To switch on the light, unlock the keypad and then press the Central button of the joystick and then hold it until the led turns on. Disable it the same way. Is the Central key of the joystick, and press zero. In some firmware versions even of the same models instead of the method of turn on and turn off flashlight provides the other. If you turn on the lamp the previous method failed, exit all menus on the main screen, then press the bottom of the joystick (like on a basic Nokia). The led flash will turn on. Next press on the same key turns it off. The third group of Explay devices are smartphones on the Android platform. If you are the owner of one of them, open the application list and look for the preset program "Flashlight". In its absence, try one of the programs control the led flash (for example, Tiny Flashlight) from the "Play Store". Choosing the app, make sure that he did not need permission for phone calls and sending SMS, and if the data transfer you have is not unlimited, and Internet access. After downloading, check that it is installed on smartphone antivirus. Don't forget to turn off the flashlight when not in use.